This month is my Boxster's 18th Birthday, so naturally I had to celebrate with a twisty mountain drive in the snow to celebrate. I managed a new milestone on the way! 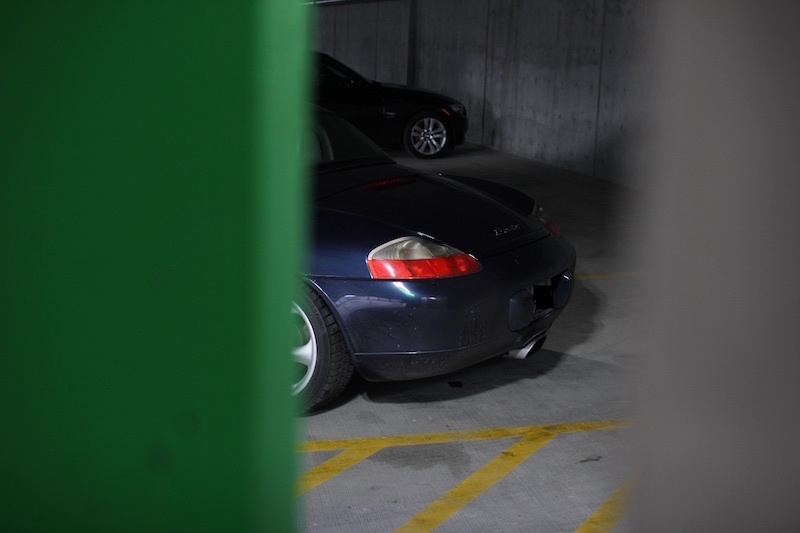 I love driving this car as much as I did when I bought it 10 years ago, and the amazing community on 986forum has been a big part of how much I continue to enjoy my '99 986! Keep on keep in' on! Nice car. Congrats! Here's to another 100k! 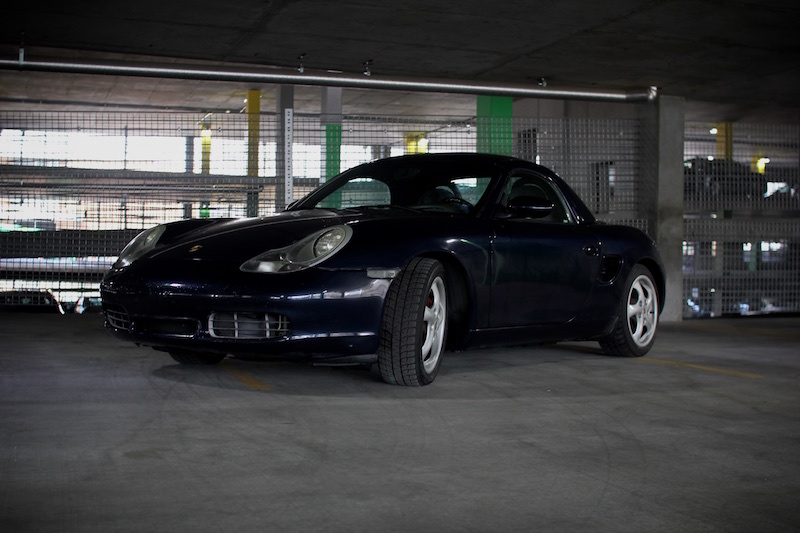 -Dansk Sports Exhaust, Litronics, 18in SSR GT3 Wheels, 03 OEM glass window soft top retrofitted- no more plastic! Cool, I love when milestones like this are reached. 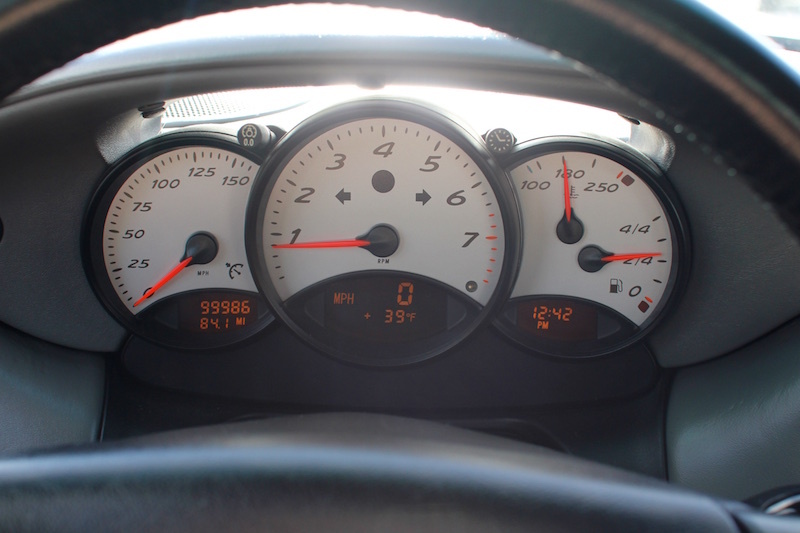 So you need to take a photo of your Speedo at 100 mph. 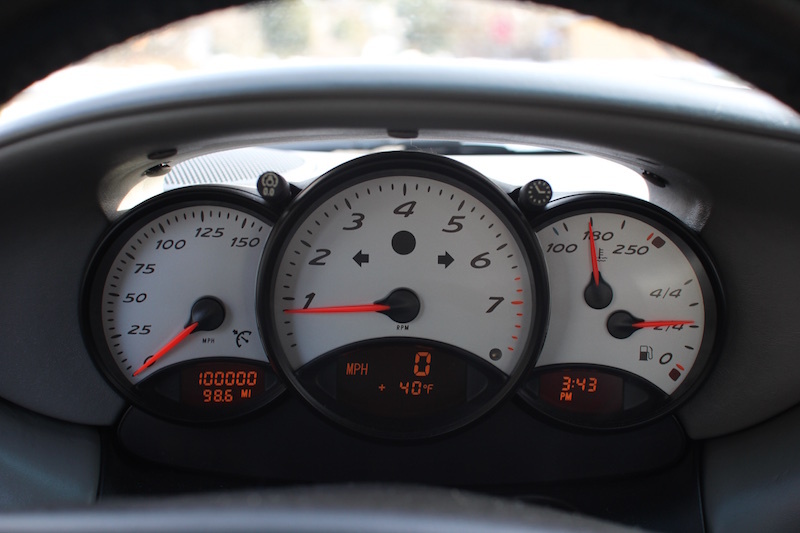 Then when you hit 120 k miles,a photo of the Speedo at 120, etc.